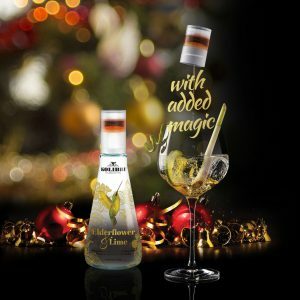 The cap contains Kolibri Drops (15ml), a blend of golden agave, lemon juice, apple and caramel which when added to the drink adds sweetness and flavour complexity. 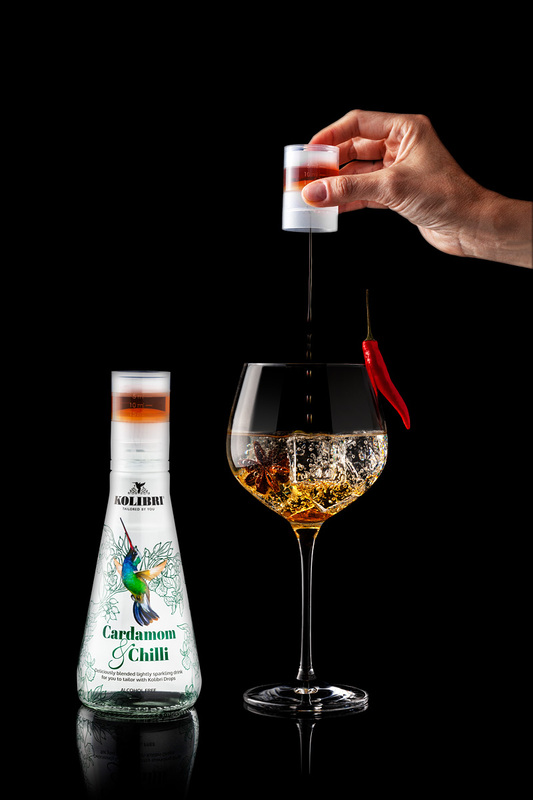 The drink has no more than 40kcal, even if all of the Kolibri drops are used. The name Kolibri means Hummingbird in over 30 languages and is a symbol of joy and freedom around the world. This makes it the perfect name for a drink which allows customers to choose exactly how they enjoy their drink. 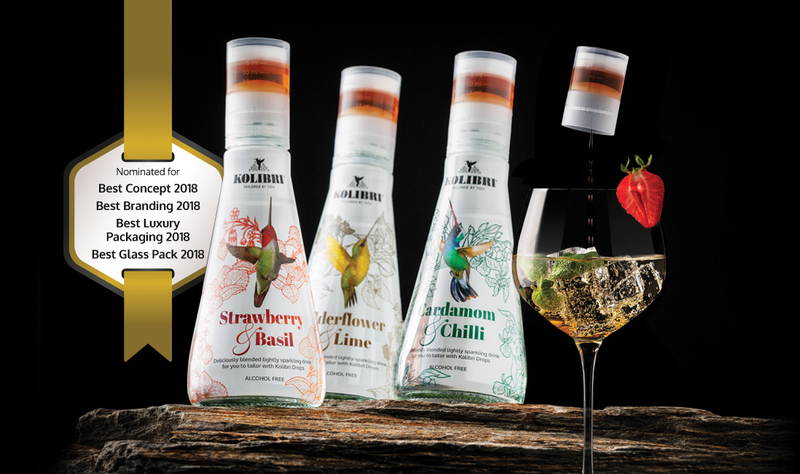 Kolibri flavours were finessed by Douglas Blyde, renowned drink critic and media mogul.